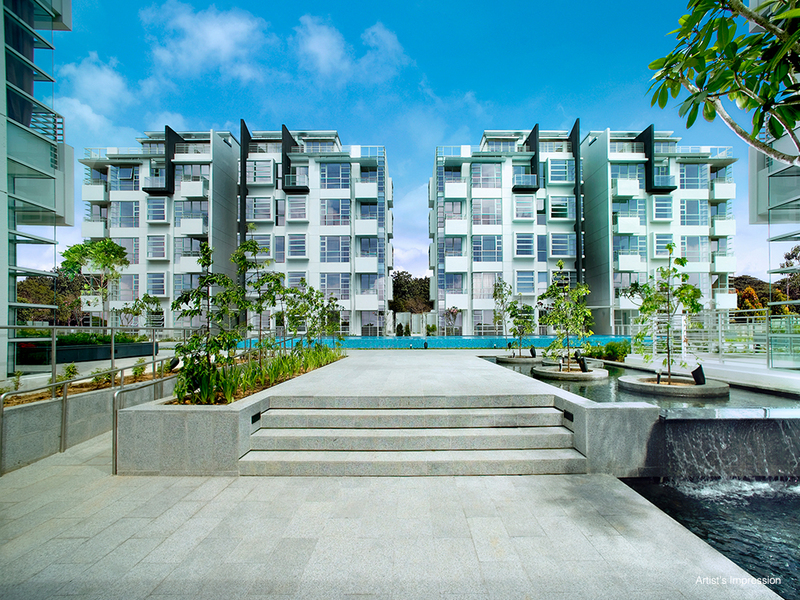 Lush greenery and soothing water features welcome you from the very moment you step into Poshgrove East. Within the condominium, you’ll find many little sanctuaries of peace and tranquillity. 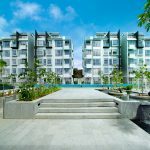 The 4 apartment blocks have been ingeniously configured and artfully sited to maximize the 69,000 sqft land space, whilst maintaining total privacy for each unit, of this 76-unit condominium development. A wealth of facilities present itself such as a generously proportioned central communal open space with a 25 metre swimming pool, spa pool, children pool and 300 metre jogging track with fitness stations, a barbecue area and a club house with an indoor gym amidst beautifully landscaped grounds.